It would be a dreary community to live in if no one was willing to help or support their neighbors. We all go through tough times throughout our lives, and it’s important to know that someone will be there for you to help you up when you suddenly find yourself on the ground. 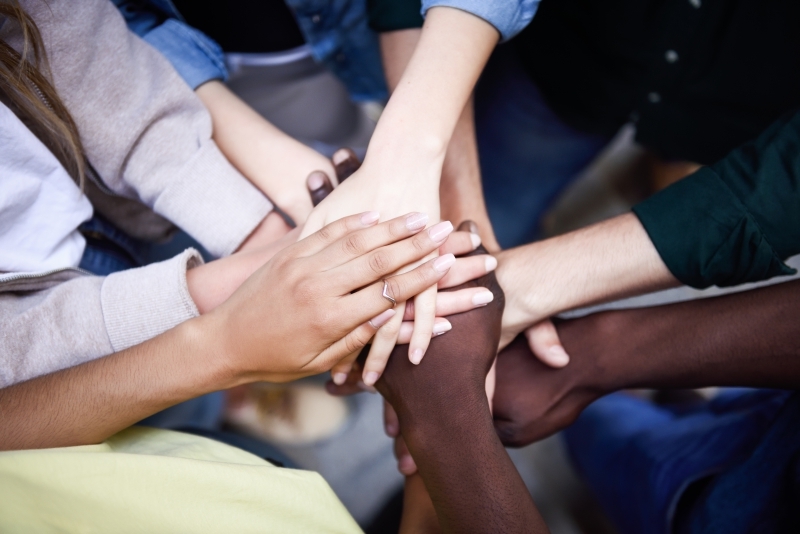 A strong community involves the active work and time of its citizens, no matter how little. When you know that you’ll be given a helping hand when you need it, it makes living in your community better, and the same goes for your neighbors. At OUR Center, we believe in helping those around us in whatever way we can by providing a solid support network in Longmont. So, what can you do to help your neighbors, friends, and others that live in your area? Find out in this blog post, and if you would like to learn more about our community center, ways that you can help, or are in need of aid yourself, contact us today. Even if you don’t know your neighbors very well, try to be there for them when they need it. You don’t have to completely rearrange your schedule or completely go out of your way to offer them assistance, but when you see that they need help, do the neighborly thing. This could involve helping them bring in their groceries, collect their mail when they are out of town, shovel their walkway during the winter, and just saying hello when you see them. When you help your neighbors, it’s more than likely that they will return the favor. 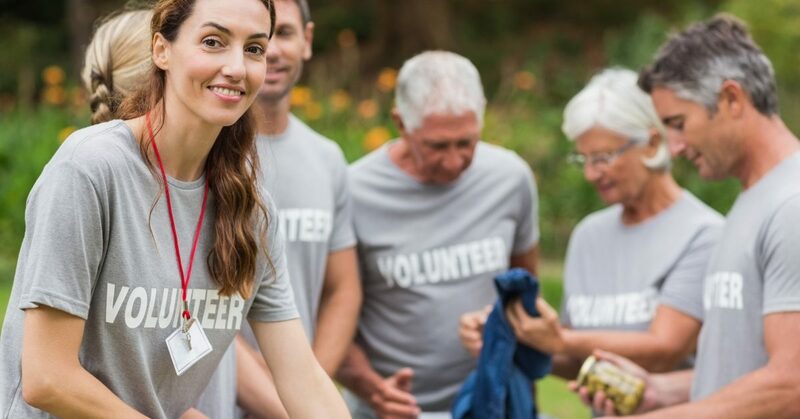 Volunteering is one of the best ways to support the community, and all it takes is a little bit of your time. There are multiple opportunities for you volunteer, and you won’t realize how large of an impact you will make, even if it is just a couple hours per week. At OUR Center, we have over ten programs that you can choose from that will help those in need immensely. Contact us today for more information. Have any clothes that are currently collecting dust in your closet, or have a little extra cash to spare? No matter what you have to give, some of your neighbors in the community would be more than grateful for your donation. Whether it is picking up trash that you see on your morning jog, helping a senior citizen cross the road, or letting the mother with a crying child go ahead of you in line at the store, these little things have a big effect on the strength of your community. And when others see how generous and helpful you have been, it’s likely that they will pay it forward and help the next person that they see that’s in need of a hand. If you’re looking for ways to help your neighbors, look no further. OUR Center is dedicated to helping the community as well as leading people towards a life of self-sufficiency. Contact us today or come on by our non-profit community center. We can’t wait to see you!